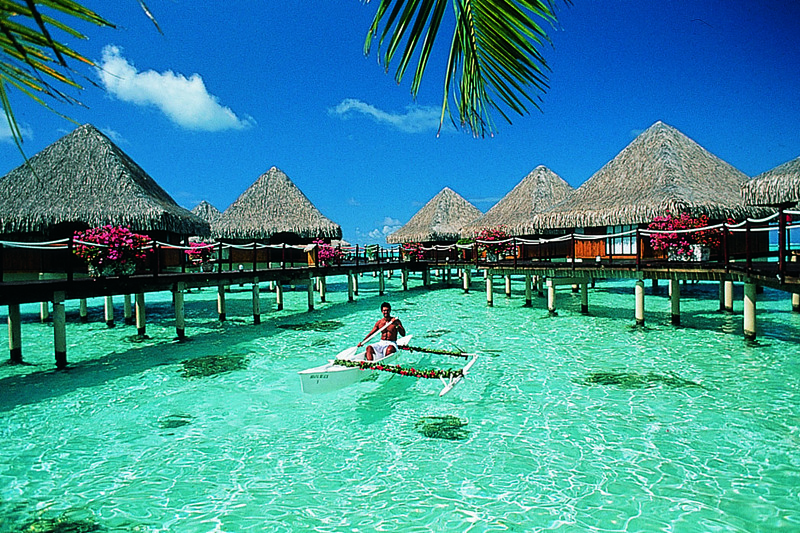 Tahiti’s temperatures average about 79 degrees (F) year around, both the air temperature and the water temperature. French Polynesia more commonly known as “Tahiti” is located in the South Pacific approximately 8 hours by plane from the city of Los Angeles. It is in the same timezone as Hawaii, and the same distance south of the equator as Hawaii is north. 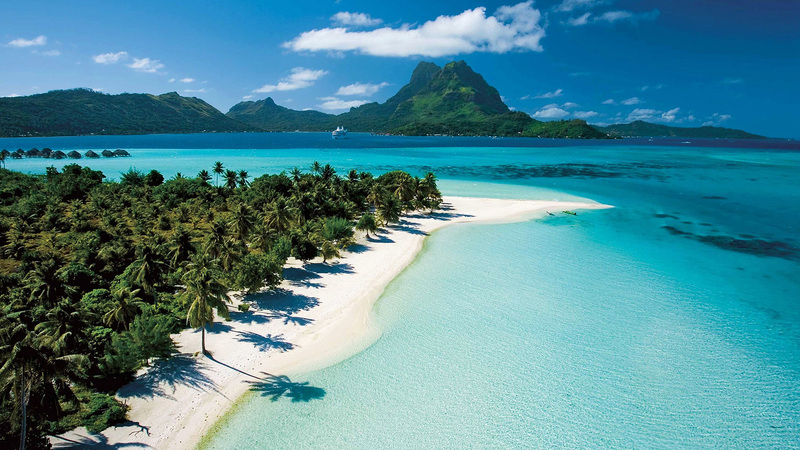 There are a total of 118 islands and atolls that comprise the islands of Tahiti, known officially as French Polynesia, each highlighting unique and breathtaking sceneries and experiences. More than a tropical island paradise, Tahiti is a place for romance, legend and magic. Home to many archeological sites, showcasing the Maohi ancestors’ footprints, Tahiti has long been an inspirational place for many, including poets, painters, writers, whalers, traders, beachcombers, drifters, sailors, voyagers, and explorers. Request more information on Tahiti and her islands.